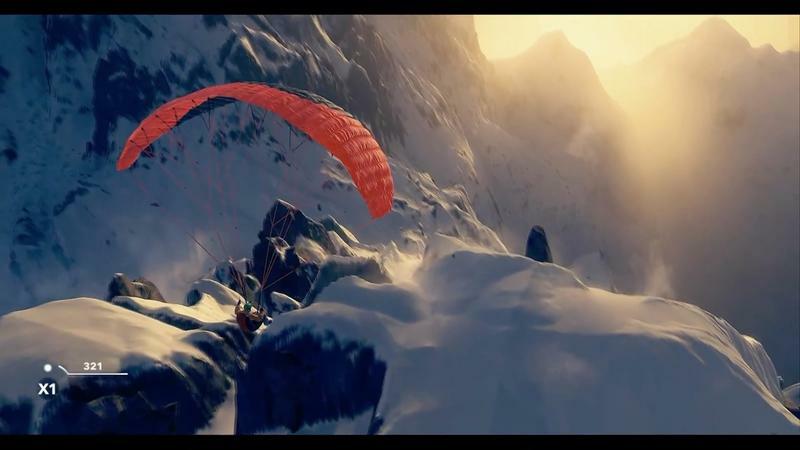 Steep is Ubisoft’s take on the extreme sport genre. The title is set to release on December 2, 2016. 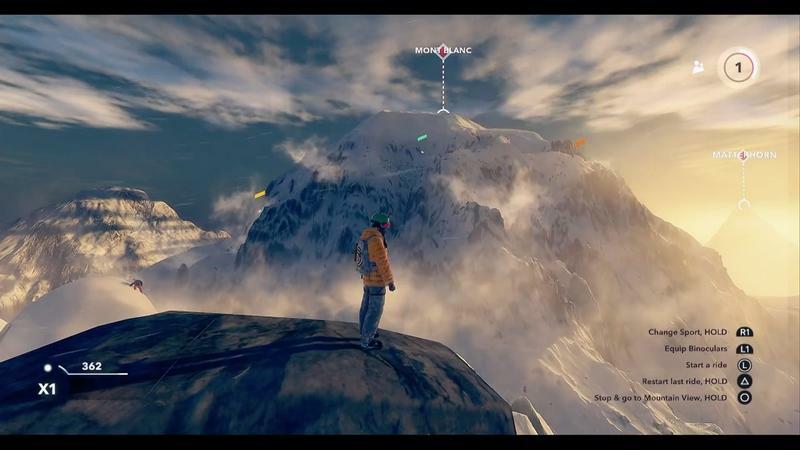 Ahead of that release, Ubisoft will give players a chance to test the slopes. That chance will come in the form of an open beta. 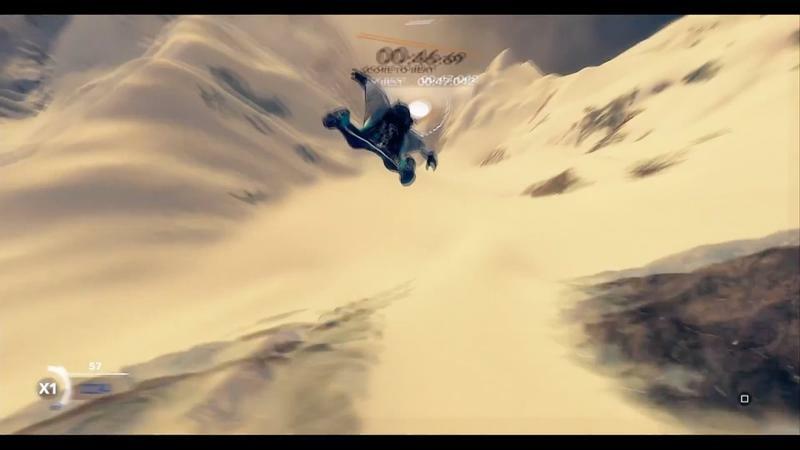 That open beta will run from Nov. 18 until Nov. 21. It’s entirely open to all players. There’s an early beta that runs before that from Nov. 10 through Nov. 14. You can still register for a chance to be in that beta, but users will be randomly selected and then invited. 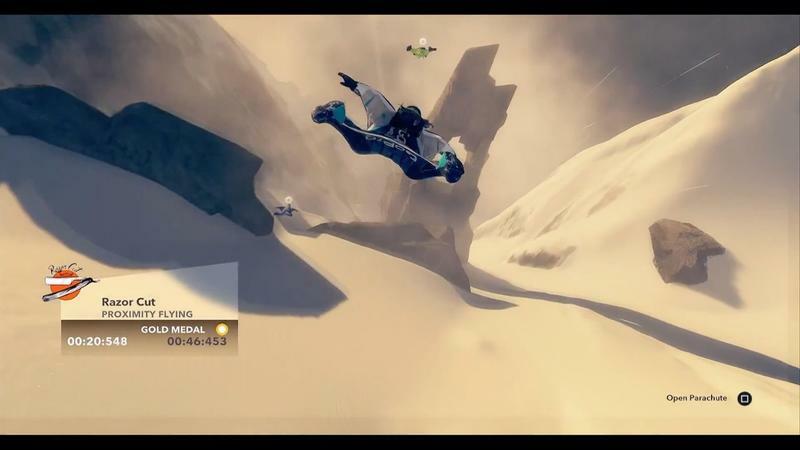 I miss great winter games, and Steep could fill the gap. 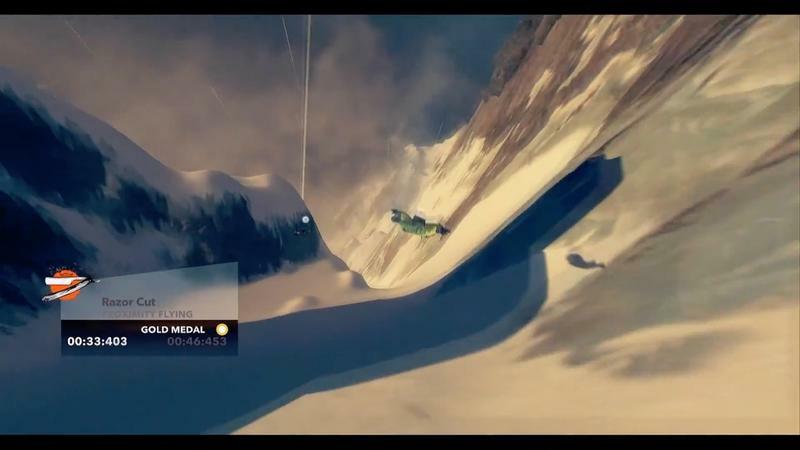 The timing on Steep is perfect for me. 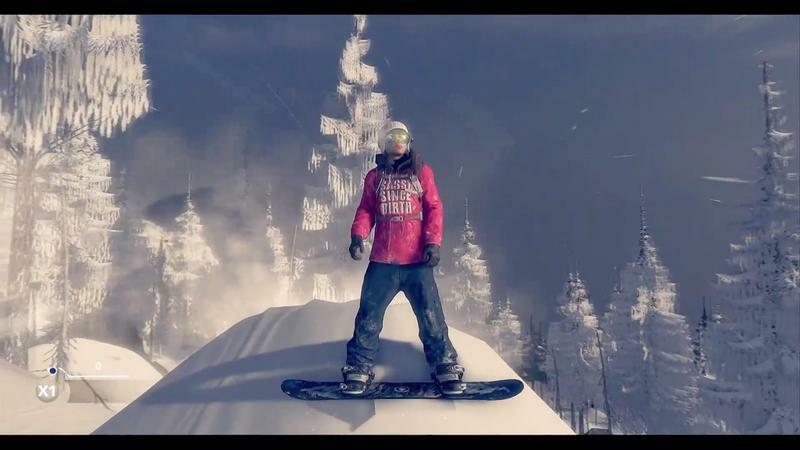 It’s been years since we had a great skiing or snowboarding title. 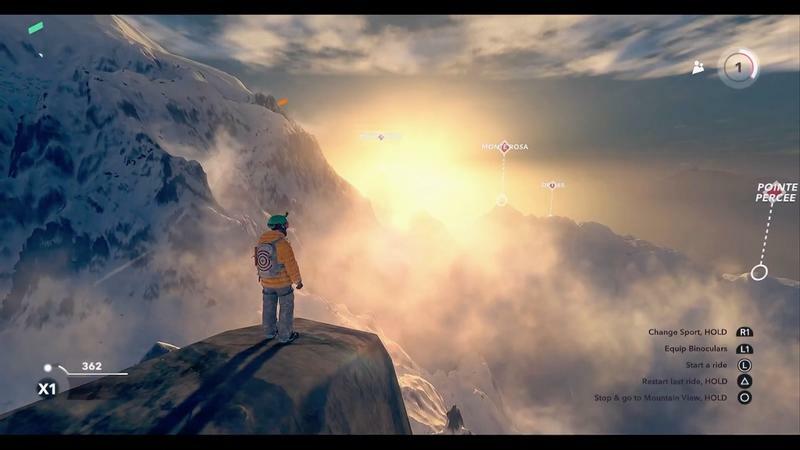 Steep packs in other extreme sports, but the snowboarding is the main attraction for me. Its early December release date is icing on the cake. 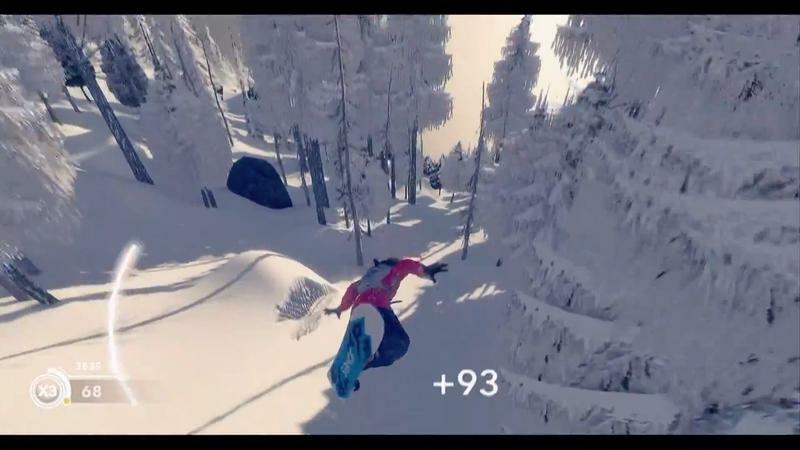 We have a winter game that’s actually releasing as winter begins. 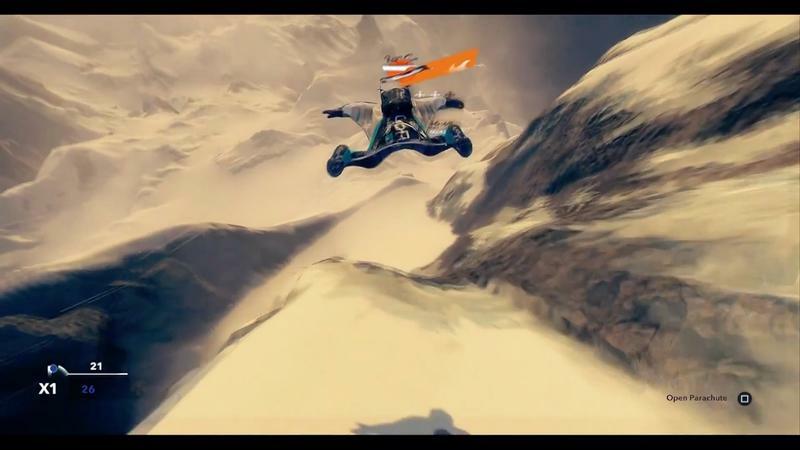 I’ll be in the open beta. For sure. Hit the source link below to register.